We have been in Michigan for just over a week now and are beginning our trip with my parents in Manistee. The town is new to us, as my parents just were relocated here for work. 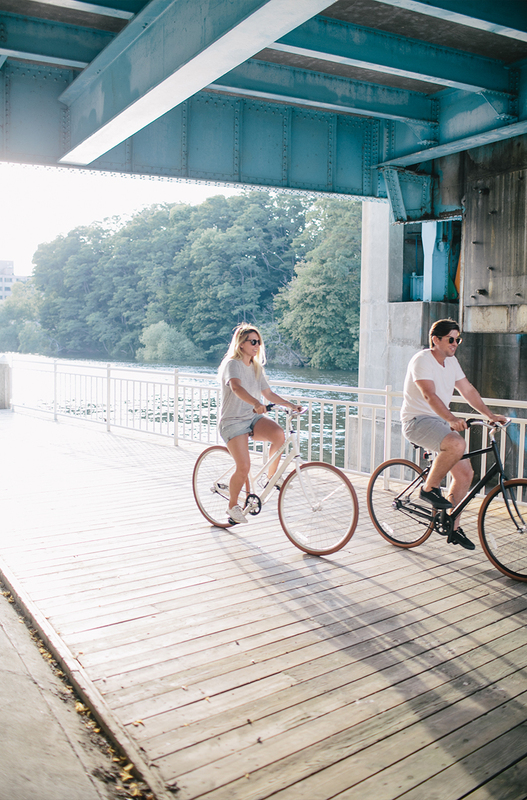 Their downtown home is the perfect biking distance from the heart and soul of Manistee. The central downtown area has Manistee River smack dab in the middle. On certain days, you can head down and watch the giant freighters make their way down the river and squeezing under lifted bridges. 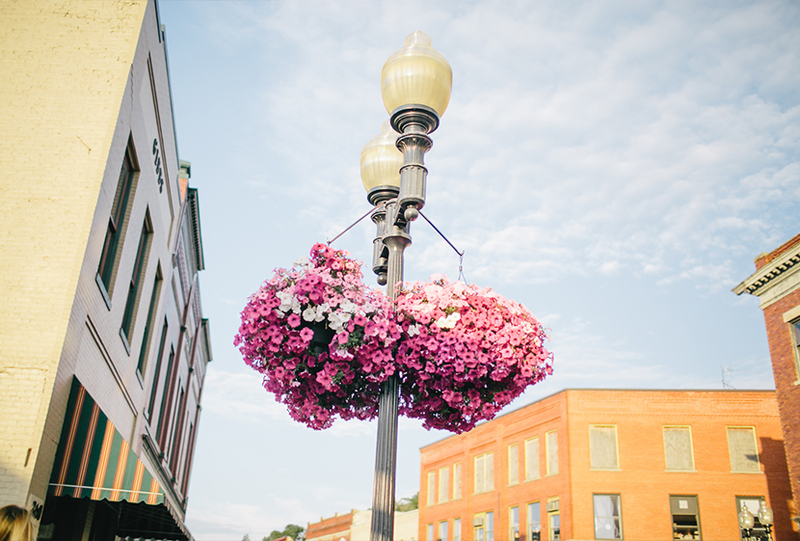 The little town is slightly off the northern Michigan tourist map and after many summers in popular Traverse City, we are loving the quiet and chill daily lifestyle of this small town. We are only a short walk to one gorgeous pier and perfect Lake Michigan sunset and there are no crowds to fight for a view. 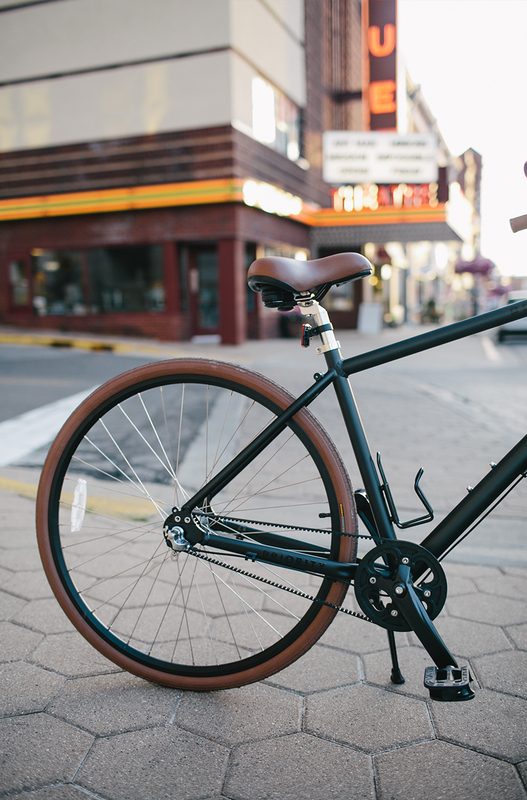 That said, the town is the perfect biking town and we are so glad to have our Priority bikes with us on this trip. 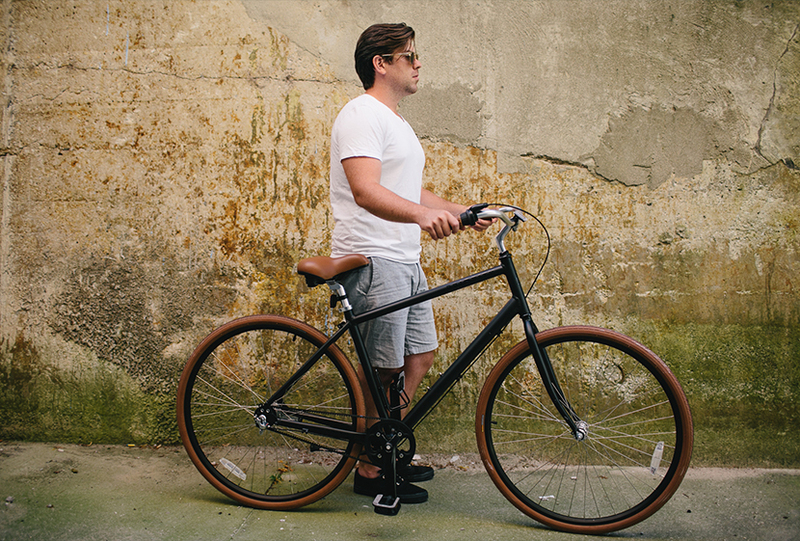 For a couple years, Mike and I have been on the search for a hip but affordable bike. We have had vintage ones, hand-me-down ones, and eyed some really great ones from some other hip companies. 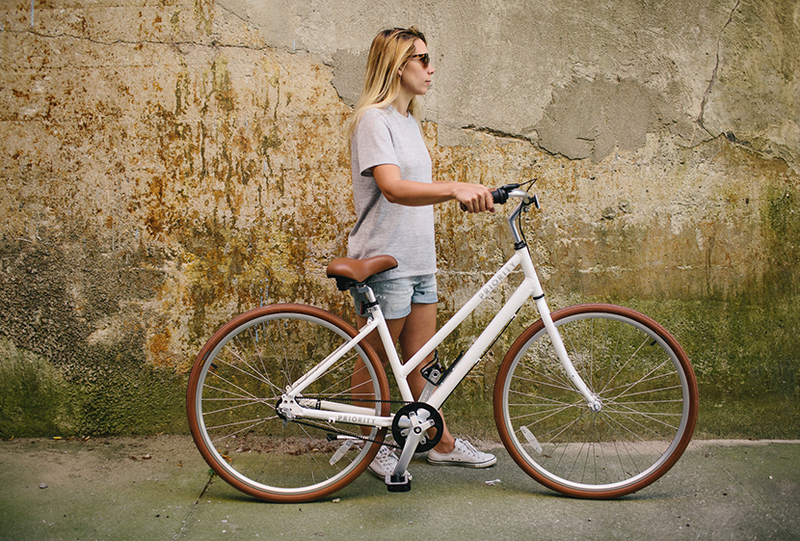 However any of the bikes we found under $500 always seemed to come up short on either style or quality. 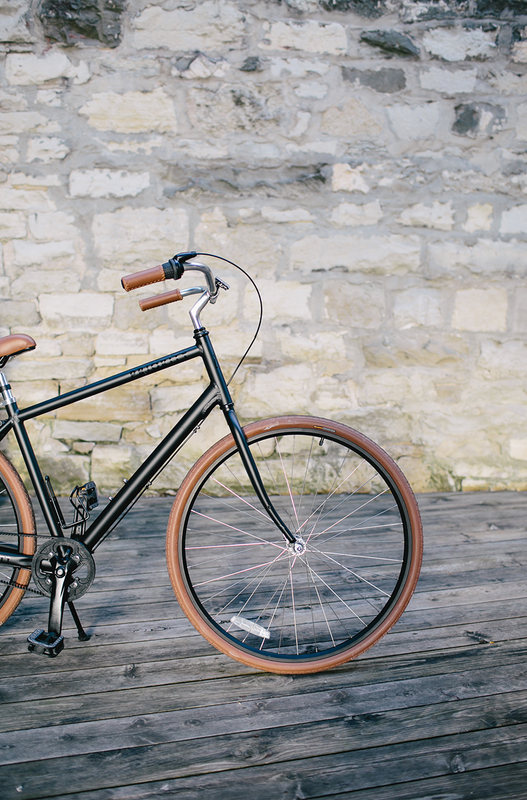 When our friends at Raleigh Raw told us about Priority Bicycles we were instantly in love. 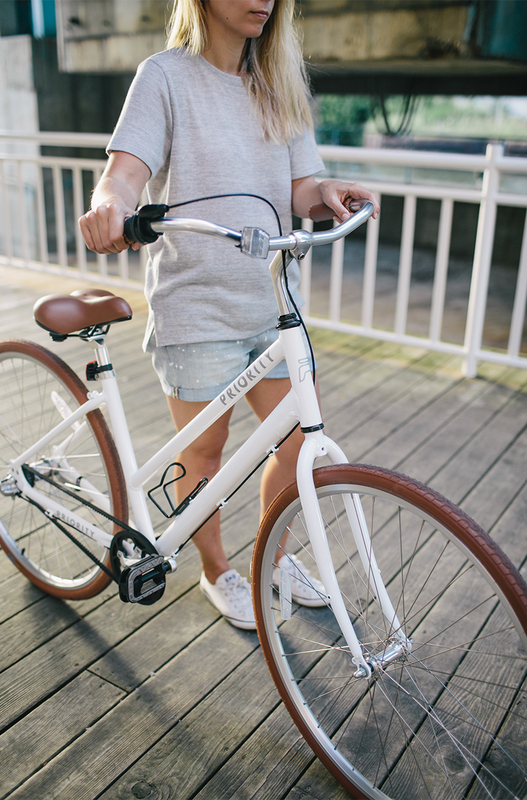 The classic looks and colors mixed with simplicity (no chain technology) and an accessible price point made them the perfect fit for us. The color options are simple, which also sold me right away. Mike has matte black and I have gloss white. The classic rubber tires just add that final touch. 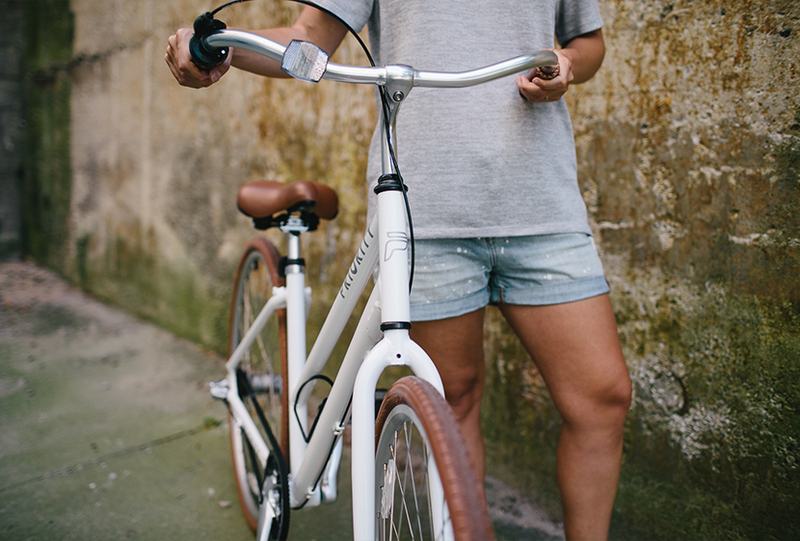 We have been cruising on these guys all over town and they have been the perfect on these quiet streets. Not to mention, very comfortable to sit on as well. There are very few things we brought with us this year up north, but we made sure bikes were apart of this trip. 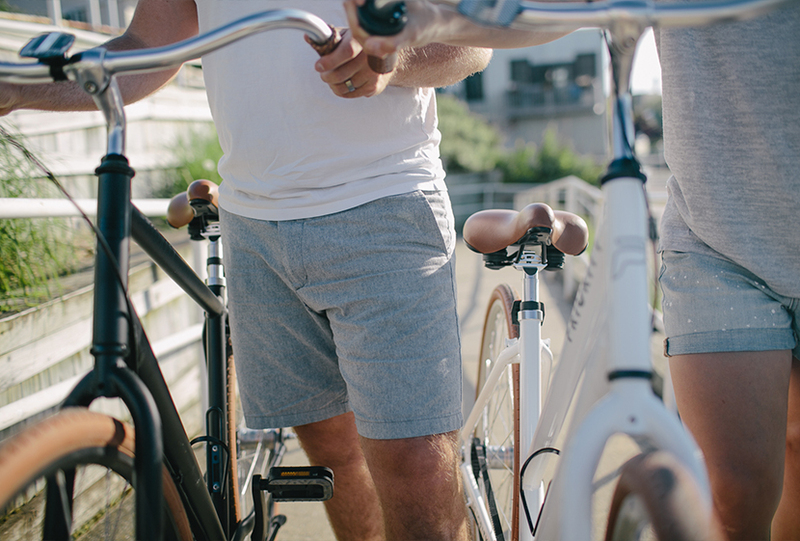 We wanted to walk and bike ride as much as possible this year. With everything so close it makes it very easy to do either quite honestly. 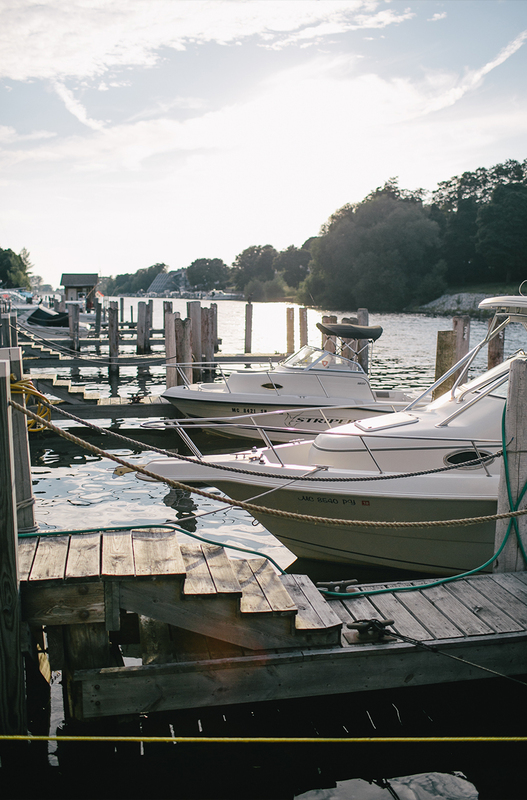 Our favorite place to ride to is the river walk where many of local fisherman dock their boats, clean their fish, and gather for lunch in the afternoons. 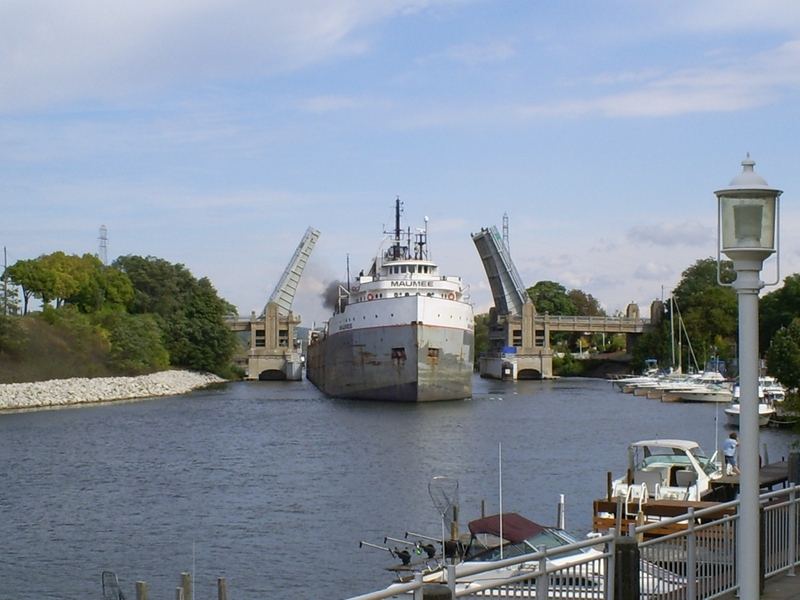 Situated on the backside of downtown it is a wonderful place to watch boats come in and out from Lake Michigan to Lake Manistee and to get a great view of the bridges over the river. The boardwalk goes from the far side of downtown to one of the two main beaches. 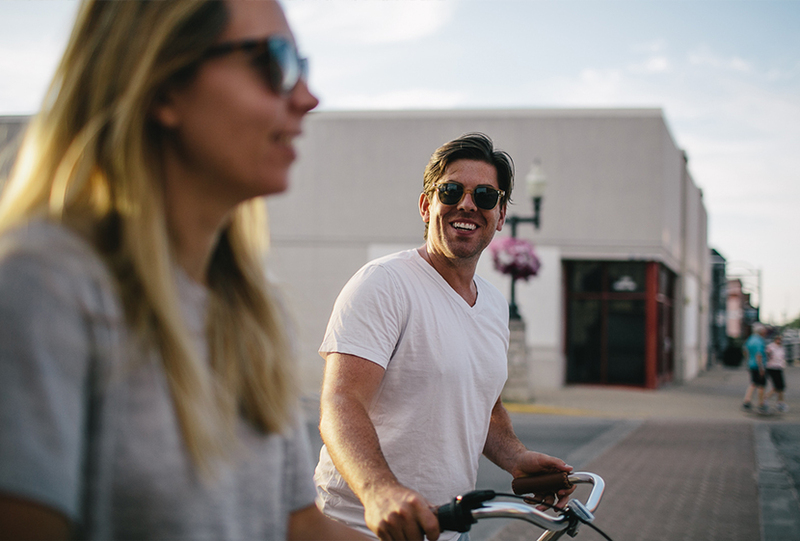 In the evenings, there are walkers enjoying their ice cream (a classic midwest summer pass time) and those out for their evening exercise and family walk. The water glitters as the sunsets not far from the river and boaters begin to settle in for the evening. It is really a great place to wander and reflect on the end of the day. 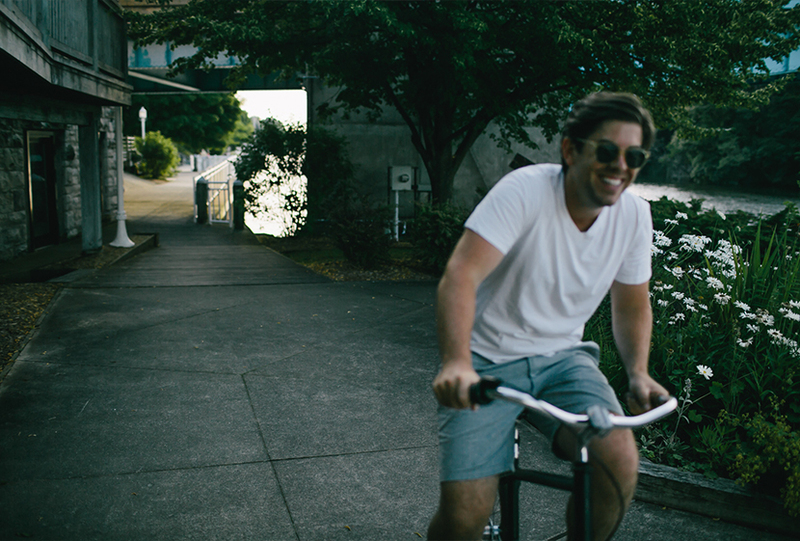 We also have loved cruising around the main downtown area. There are classic small town stores and also some real treasures as well. We recently discovered a funky little antique store. 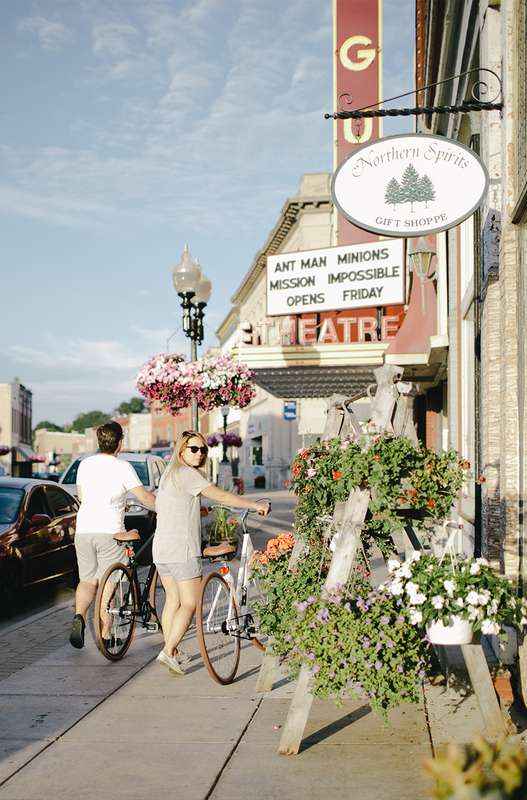 The people in Manistee are friendly and welcoming, which can be hard to find this time of year in many of the more toured towns along the coast. The best places of note are The Vogue theater, which was recently rated the top theater in Michigan and so we are just waiting for the right movie to come into town. There is also the old Ramsdell Theater and Ramsdell Inn and TJ’s Pub. All are staples to the history of the town. We are excited to have time to check out these special unique to Manistee places while we are here. 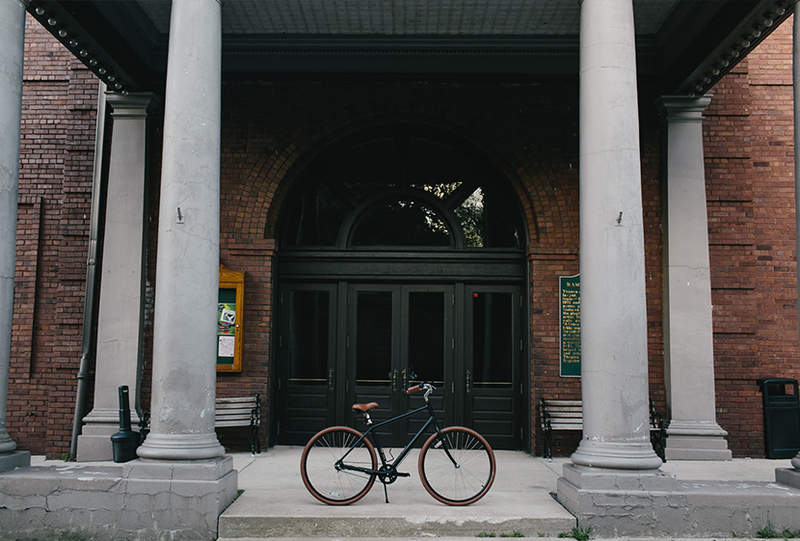 I have to say though, of all the places we ride to, my favorite is while we are in the neighborhoods. The old homes that speckle most of the side of town my parents live on are some of the most beautiful homes I have ever seen. The old 1800’s architecture of the homes whether maintain or needing love is really special. It is very clear that at one time Manistee was quite a bustling and wealthy town. Thankfully the locals are preserving and celebrating the beauty of that time while looking toward their future. 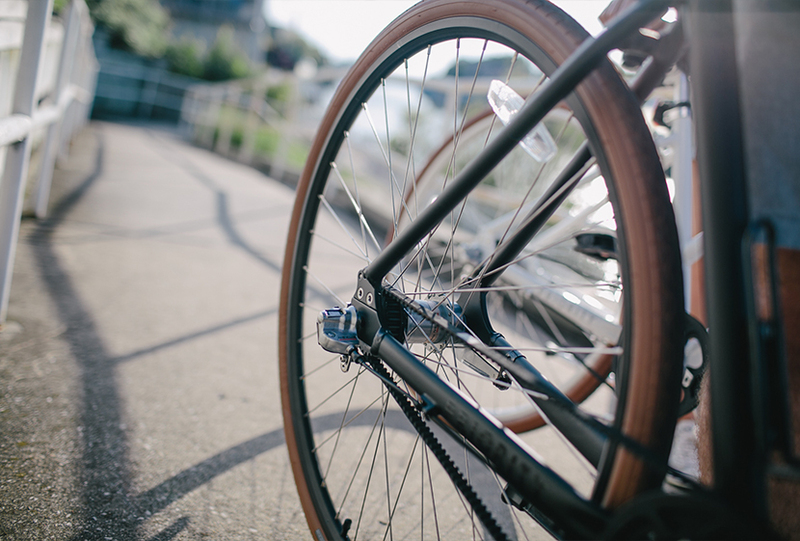 Are you someone who rides a bike? Where are your favorite places to go to? 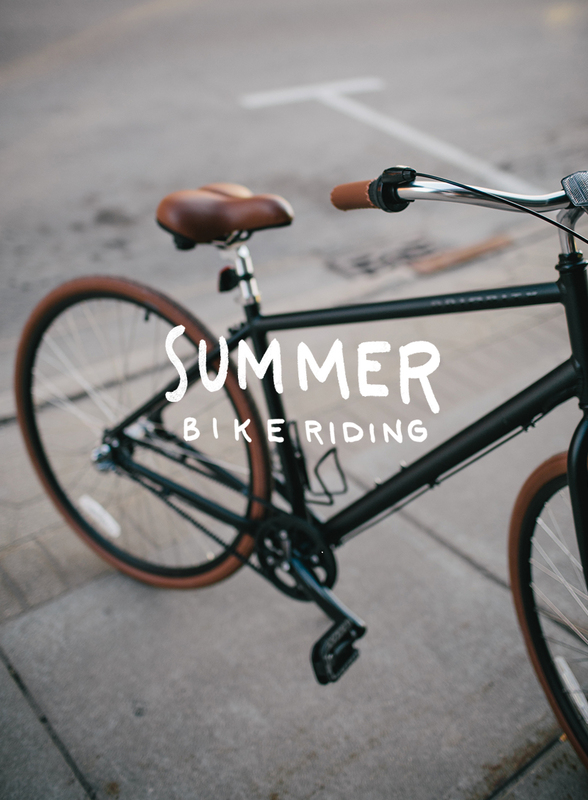 I would love to hear if you enjoy summer bike riding. To learn more about Priority see the links below.